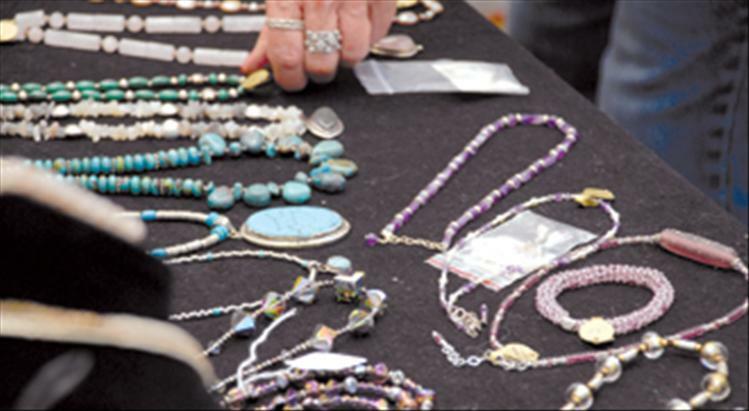 Jewelry by watercolorist Joanne Simpson is displayed at the art festival. 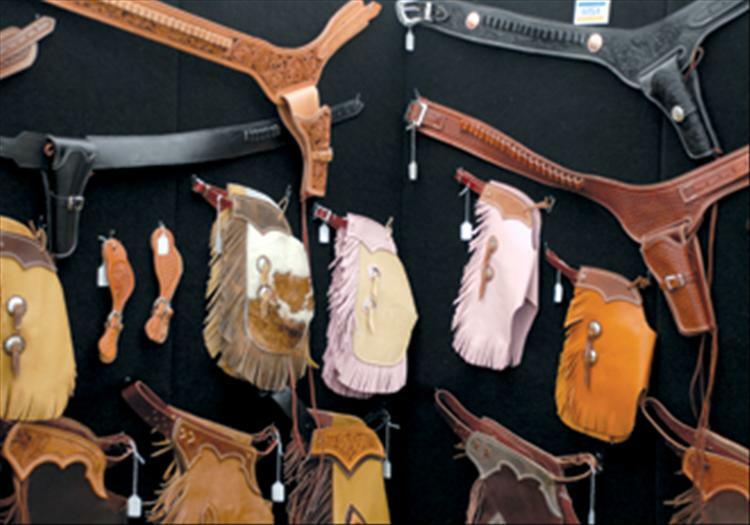 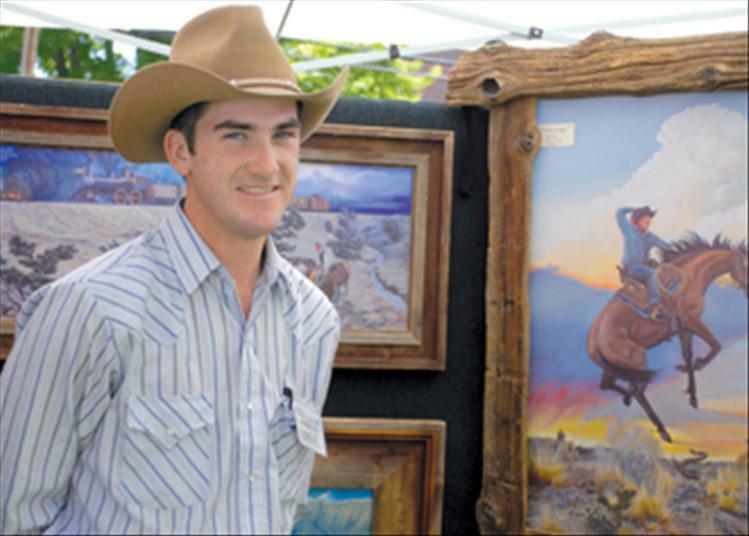 John Kosel paints what he knows: horses and the ranch country around his Red Lodge home.. 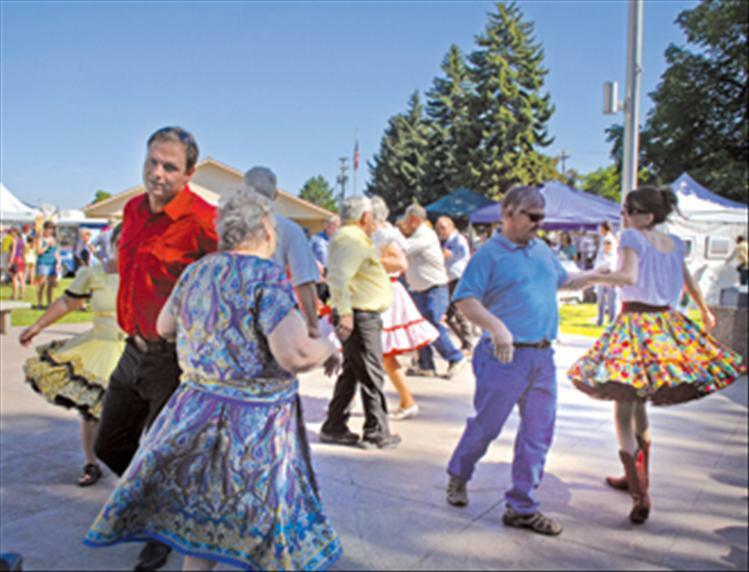 The Polson Paddle Wheelers square dance group do-si-do and swing their partners as they perform in front of the Lake County Courthouse during the Sandpiper Lake County Art Festival on Aug. 11. 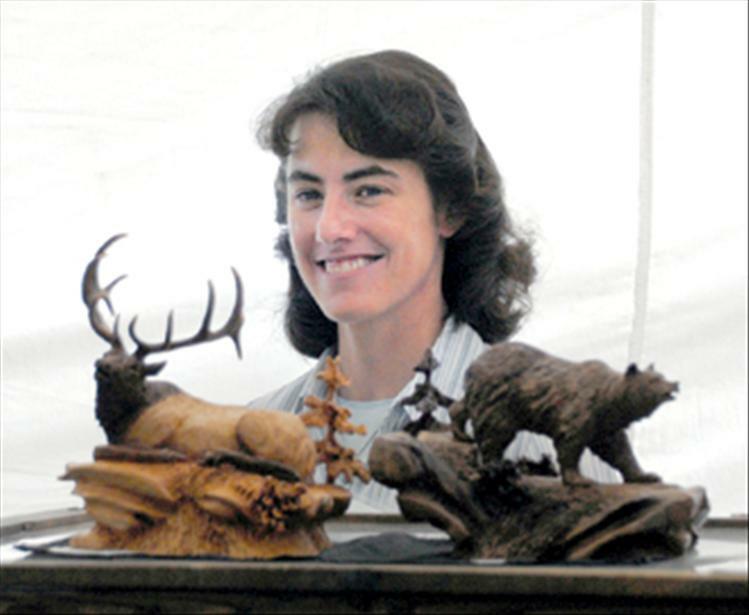 Joan Kosel displays wildlife carvings she creates. 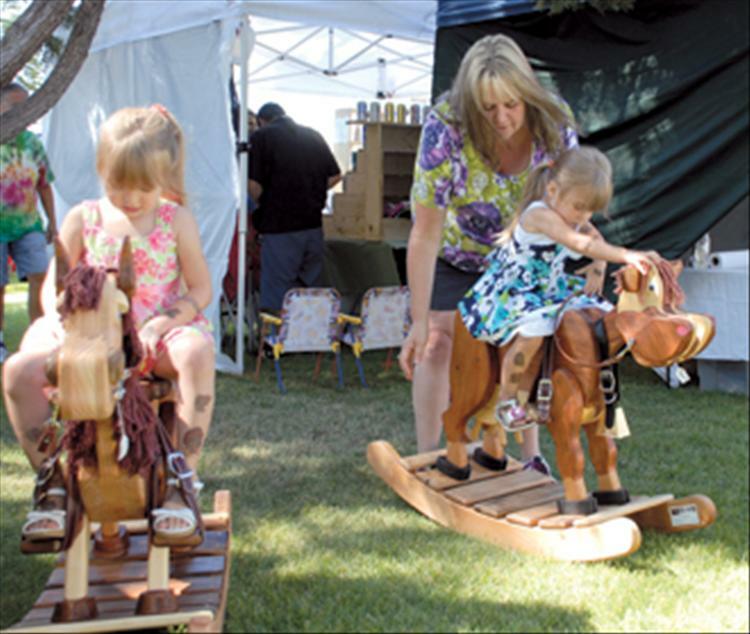 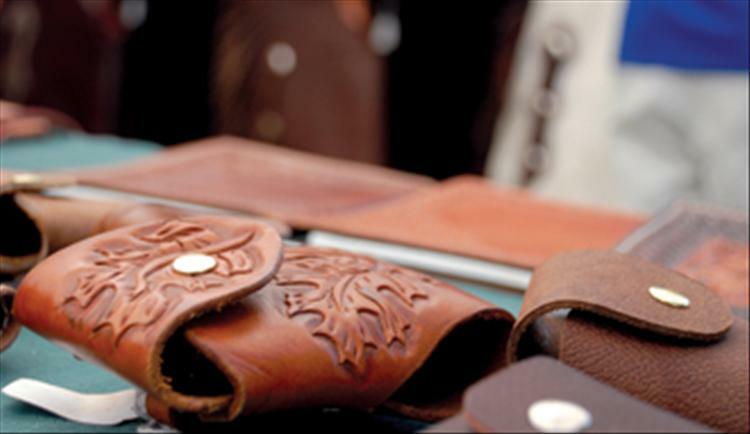 Kosel has been carving for 16 years.